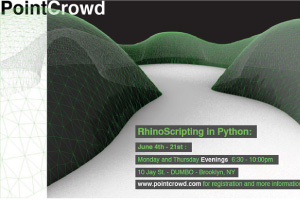 PointCrowd is a RhinoScripting workshop using the Python programming language that is available in the upcoming release of Rhino 5. In this three week mini-course, we will start with the basics of programming and move into the mathematics of space and Rhino’s representation of geometry. 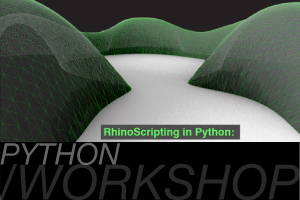 Increase your efficiency by programming Rhino to complete tedious drawing and modeling tasks. Create a better design product by testing and improving your models against physical conditions like light and circulation. Work through complex geometric ideas using simple Python scripts. 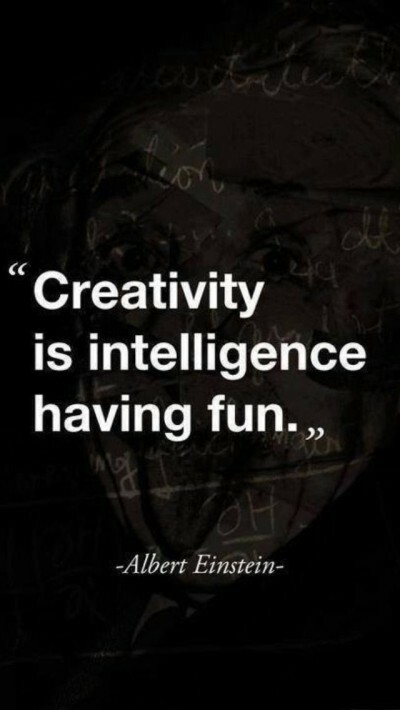 Classes will be Monday and Thursday Evenings from 6:30-10pm in DUMBO, Brooklyn. Please visit www.pointcrowd.com for details.